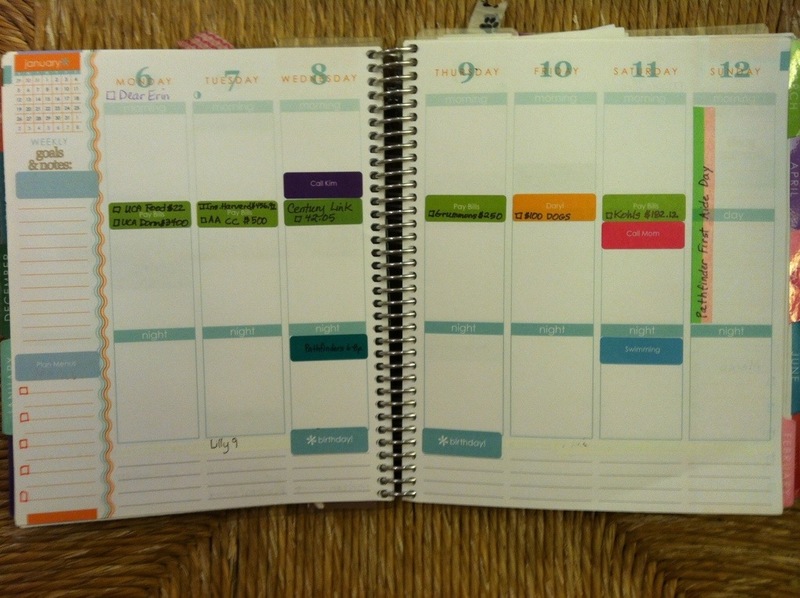 Do you think you may “move” to using more washi tape as opposed to the stickers in your planner? 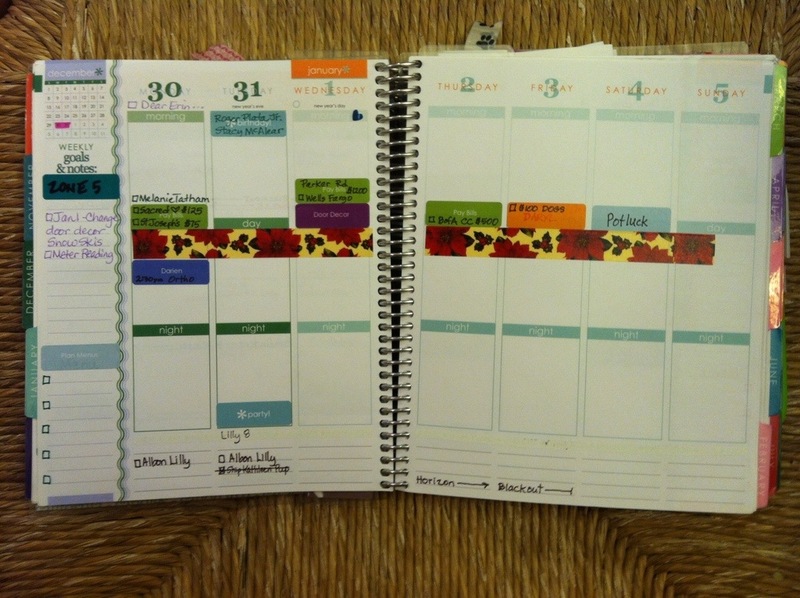 I was thinking of having a washi tape color for each family member as well to track on a master calendar with each person’s activities and events. I am such a visual person and appreciate this post, which just underlined that idea for me. I just bought so many event stickers, I’ll probably use them for a while. 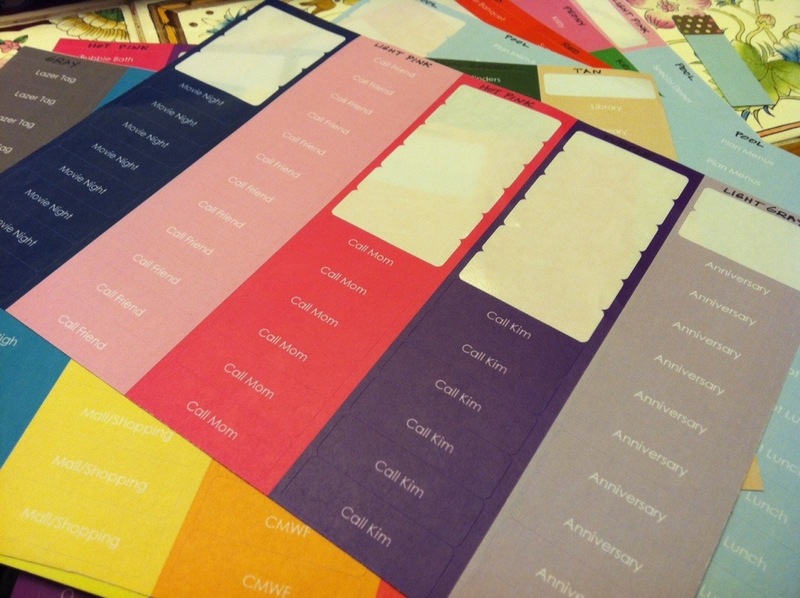 I do love Washi tape for extended events…those that span a few days! I like the event stickers for events that are 2 hours long or shorter. And I use Washi vertically when it’s an all day long event. 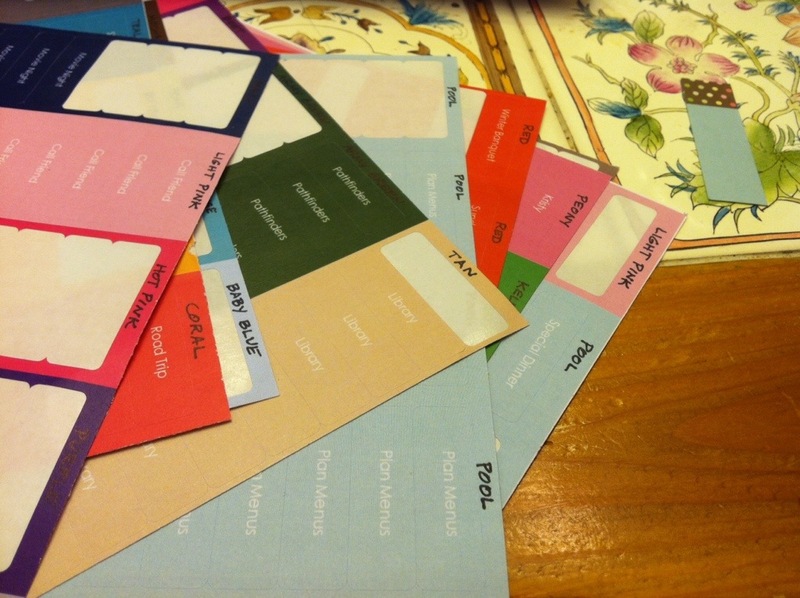 I do have Washi in each person’s color and use that pretty regularly, so I guess I’ll probably just use both. This whole year is an experiment year, so I can settle into my style and how I like to do things! I’m coming back to comment again because I do have Washi tape for each family member, and whenever they have an event that spans more than one day, I use Washi tape for that, and I like that very well! I also have the Event Stickers in each of their “colors” and use those for dentist appointments, haircuts, etc., for that person. 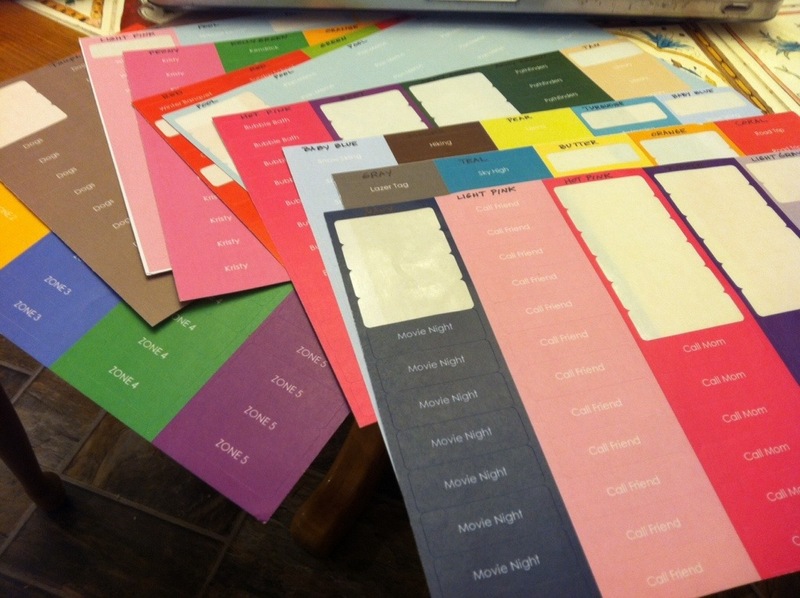 I am visual too, and it allows me to immediately see what’s happening on my pages, just based on the colors! I am addicted to the event stickers also….I have them for everything or I thought I did, now, I need to order some in Purple that say Call (leaving her name out), because we both made the same New Years Resolution….To talk to each other at least twice a month…..After 35 years of friendship, we can go for weeks without talking and it is like we just talked the day before, but we both realize we need to make maintaining our friendship more of a priority in our lives!